KiCAD has been making leaps and bounds recently, especially since CERN is using it almost exclusively. However, while many things are the same, just enough of them are different from our regular CAD packages that it’s hard to get started in the new suite. 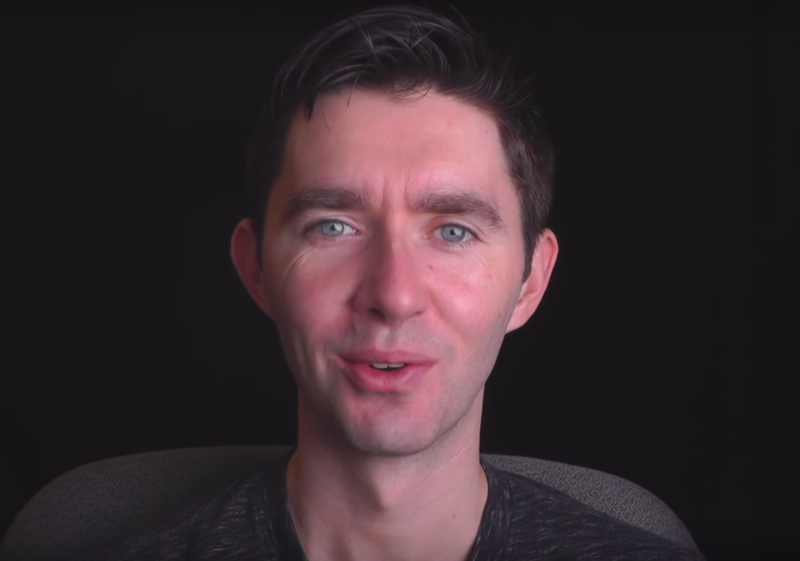 [Chris Gammell] runs Contextual Electronics, an online apprenticeship program which goes from concept to assembled electronics covering everything in between. To take the course you pay a nominal fee, but [Chris] posted a very excellent ten-part video series made during the last run of classes which you can watch without charge. The videos go through the basics of KiCAD while hitting the major points to consider when designing and manufacturing your electronics. The project [Chris] chose is a simple circuit that blinks an LED with a 555. 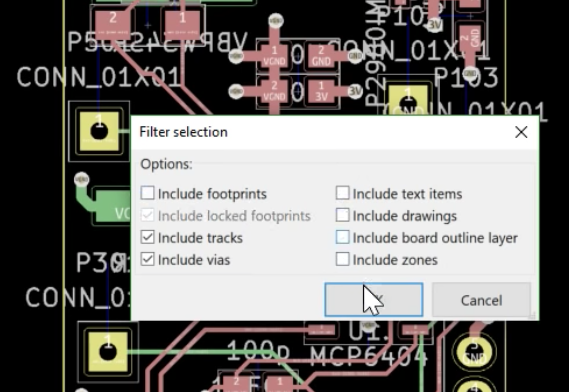 The first videos cover navigating KiCAD’s component schematic editor and library system. Next comes creating circuit schematics and component footprint creation. [Chris] covers PCB layout, the generation of Gerber files, and finally ordering the design from OSH Park — the purveyors of purple boards we’ve come to know and love. The series finishes up with simulating the circuit in LTSpice, ordering the parts, and finally soldering and debugging of the board. If all goes correctly you should now have a single blinking LED. If the bright summer sun is burning your delicate skin, and you’d rather be locked inside with solder fumes, add this to your watch list now! Hackaday reader [grenadier] wrote in to share a series of tutorials he is working on, where he discusses the basics of electricity and electronics. The first lesson titled, What is Electricity?” has been wrapped up, and is available for free on his site. For any of our regular readers, the lesson will seem pretty basic (and likely full of things to nitpick). However, we imagine his lessons would be quite helpful to anyone looking to expand their electronics know-how. Now don’t get us wrong, we love the series of electronics tutorials that Jeri has been periodically releasing, but we think there’s plenty of room on the Internet for other willing teachers as well. If his first lesson is any indicator, his tutorials will be easy to understand, sprinkled with a little bit of humor, and chock full of fun videos that demonstrate the subject at hand. Take a quick look his way if you get a chance – you or someone you know might find his tutorials and reference guides insightful. 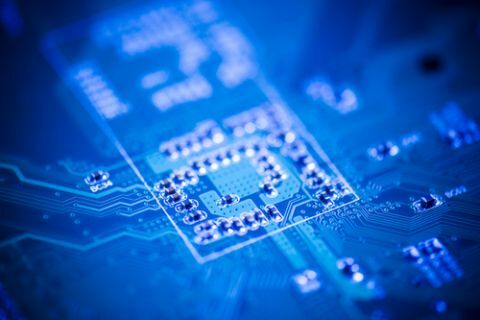 We realize that not everyone out there holds a degree in electrical engineering or has the ability to tell NPN transistors apart from PNP transistors by taste alone, so we occasionally like to mention things that appeal to the beginners in the crowd. 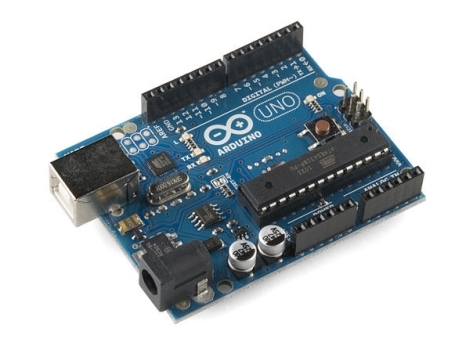 While there is a clear division between Arduino supporters and detractors, it is hard to deny that the devices have their place, and can be quite useful when exploring certain electronics concepts. For the supporters out there, [John Boxall] has put together a site jam-packed with Arduino tutorials covering a wide array of concepts and techniques. We have covered his work before in relation to specific topics, but we felt that his site deserved mention as a whole. His tutorials cover some of the most basic concepts such as lighting LEDs with the Arduino, and work their way to more advanced subjects, lesson by lesson. He is not satisfied with simply introducing a concept and handing out a sketch that does the work. He takes the time to expand on the concepts, giving the reader enough detail to use their new-found knowledge in later projects. If you were to follow his tutorials from beginning to end, you would be exposed to LCD screen control, shift registers, real-time clocks, I2C bus communications, and more. These skills and concepts can be carried on to future projects as well as other micro controllers, making his tutorials a very valuable learning tool worth checking out.